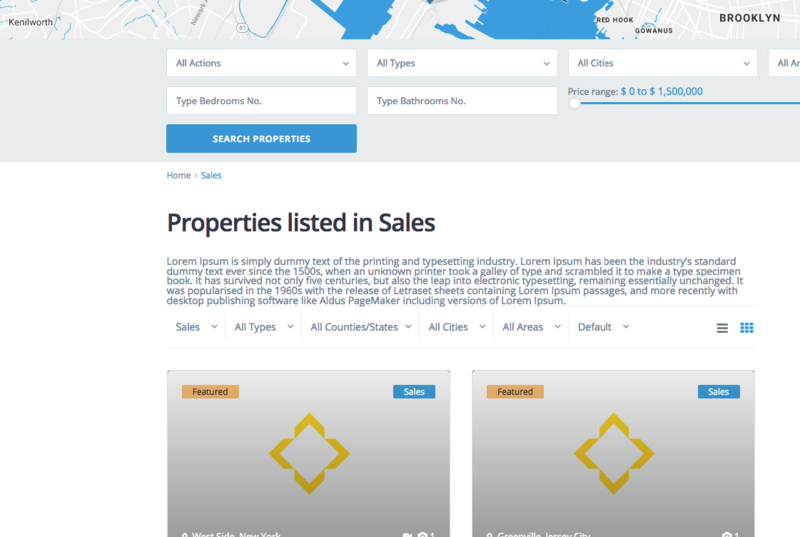 Head over to Properties » Categories page. If you are creating a new category, then you can simply enter category name and description here and then click on ‘Add new category’ button. 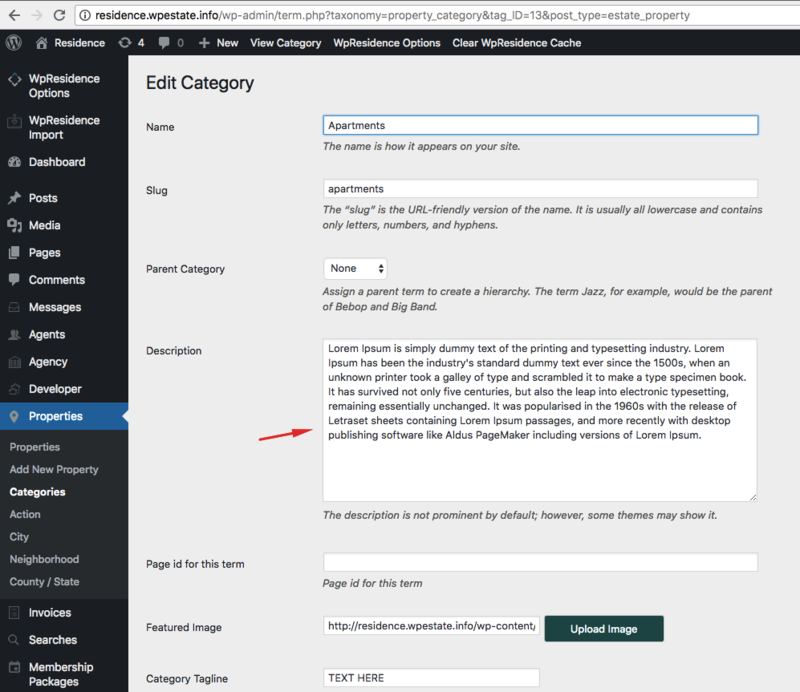 If you want to add description to an existing category, then you need to click on the ‘Edit’ link below that category. This will take you to category edit screen where you can add description for your category. 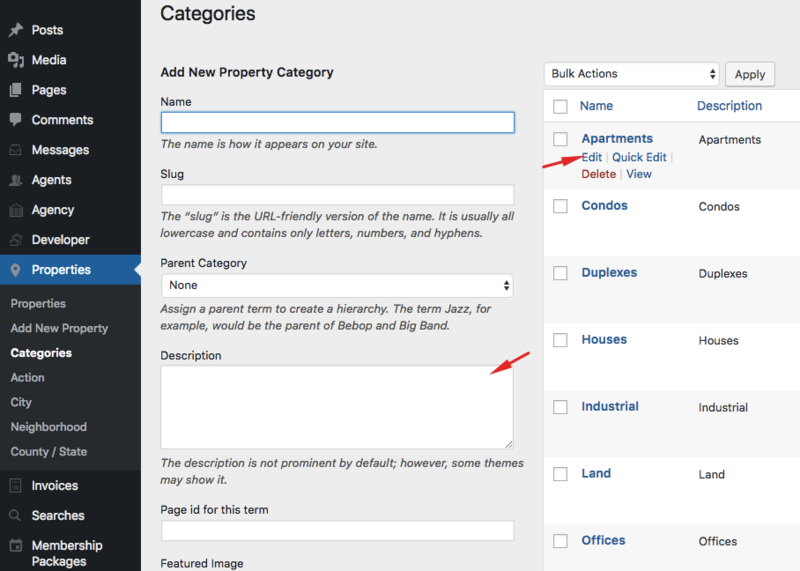 Repeat the process to add descriptions to all your categories. 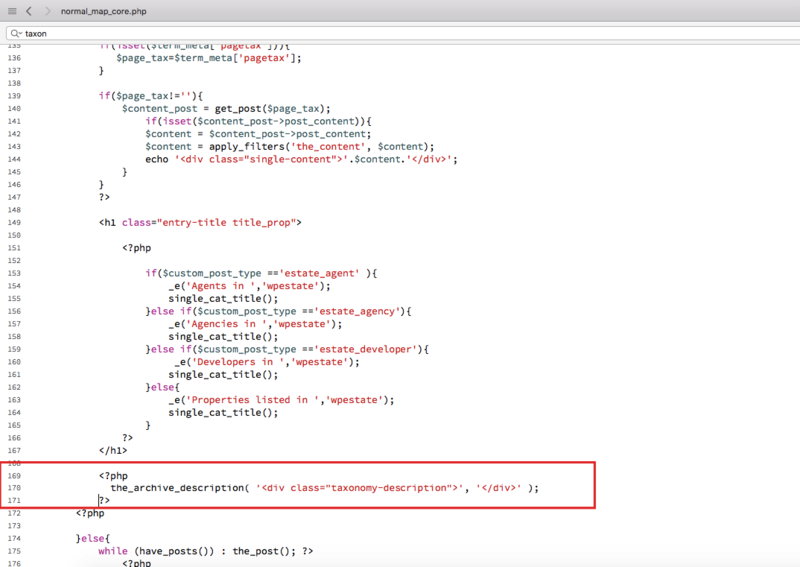 You can use the same method to add descriptions for tags as well. To style further, use this css class and add / edit the styling details you wish.